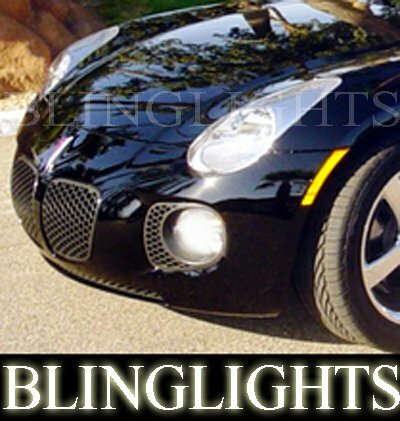 factory fog lamp spots, outperform the factory lamps and cost less, guaranteed. without the factory fog lamps or as a replacement for existing factory fog lamps. with metal closure and tuck-in design. Sport the name and show your pride. back, no questions asked - you keep the hat. installations may require drilling to position the lights where you want them. installed at a local car stereo shop. measure your front bumper to ensure exact fitment prior to bidding. hardware kit, installation instructions, and more. through us by clicking here or anywhere else automotive bulbs are sold. with the item to cover inspection, handling, and shipping. if you decide to return. for the future. Thanks again. We only accept credit or debit cards, moneybookers, paypal, bank or cashiers check and international money order. Best offers do not include shipping. No personal checks. Payments from unconfirmed paypal addresses will be denied. All payments must be made in US dollars. Happy Bidding and good luck.